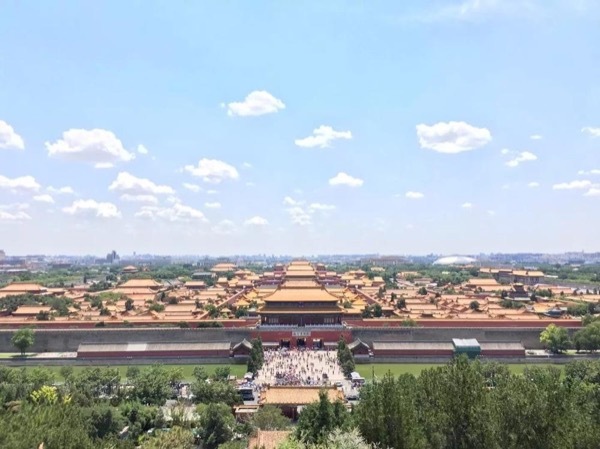 Traveler Review for Private Tour in Changping, Beijing, China by Tour Guide Cindy C.
Pick-up 9am by Cindy, and we used public transportation to get around. First, a visit to Tian'anmen Square, viewing of Mao's mausoleum tomb, followed by a tour of Forbidden City, Palace and museum. We walked 10" to an inexpensive 'fast food' dumpling canteen, where options are limited and food not so good. Cindy's English is quite good. 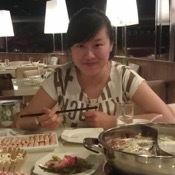 She is knowledgeable about China's history; and well informed about the venues we visited. We returned 4:30pm at hotel. Tour was shorter than expected and not engaging.